The Scott tables are a statement of restrained elegance in any room. 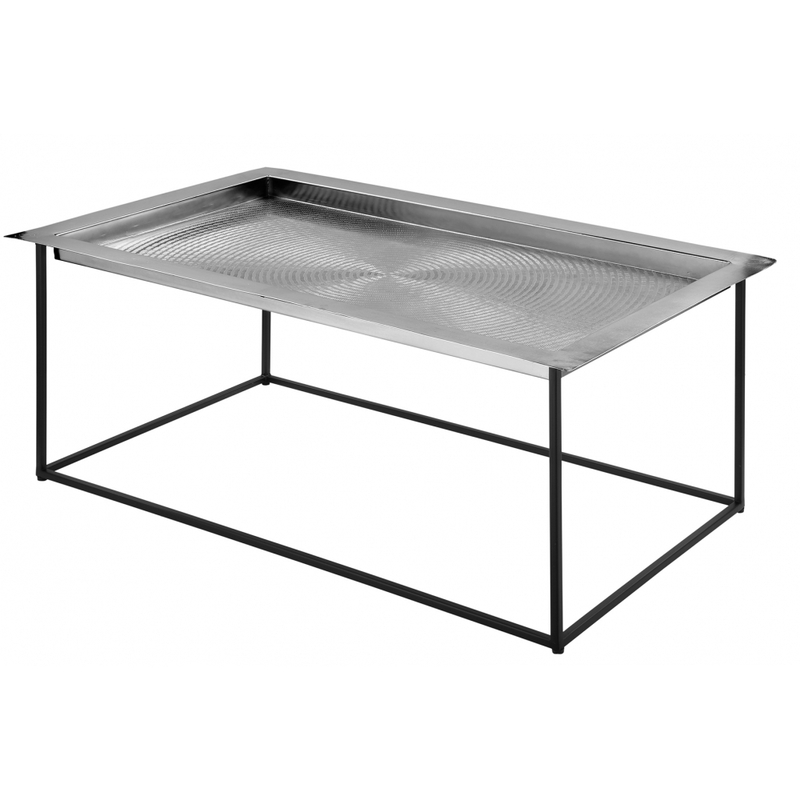 The delicate powder-coated iron frame is the perfect base for an impressive iron table top. The surface shows high craftsmanship with an extensively refined structure which looks brilliant. Thanks to its balanced proportions, Scott looks great everywhere, no matter if it is placed by a large sofa or solo. Due to its high quality finish, Scott is also suitable for limited outdoor use.